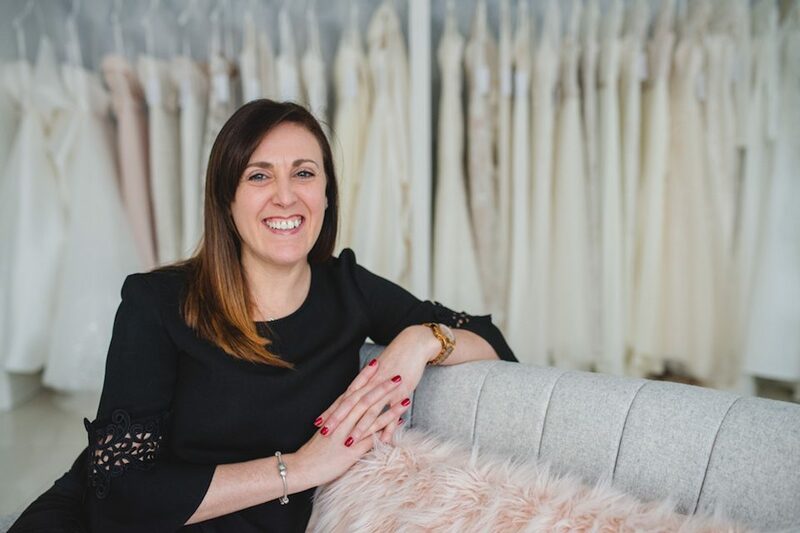 This month our Wedding Supplier in the spotlight is Clare Suzanne Bridal which is a beautiful bridal boutique located on the popular Allerton Road in Mossley Hill, Liverpool. 'We are situated in a prime location on Allerton Road. We are in a first floor location above Toni & Guy Hairdressers. The boutique is very spacious, light and comfortable. We love it! We have been careful in the planning to design a beautiful and intimate room where you will feel welcome and made to feel special. 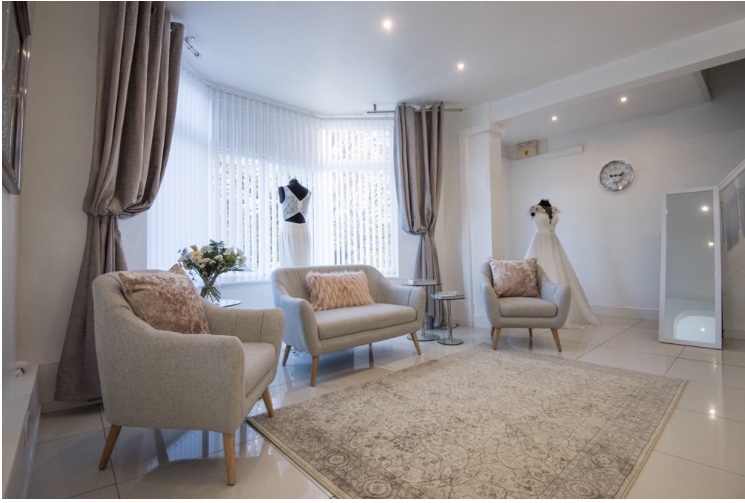 The colour scheme is greys and soft pinks with a comfortable seating area for you and your guests to fully enjoy your Bridal experience. You can relax while being surrounded in sparkles and everything bridal. At Clare Suzanne Bridal we have an amazing collection of wedding dresses and a small collection of bridal accessories. We pride ourselves on being exclusive and private where you can choose your Wedding dress without peering eyes. We are the City's hidden Gem. We are confident you will love the dresses as much as we do, when you visit, you will not want to leave!!" 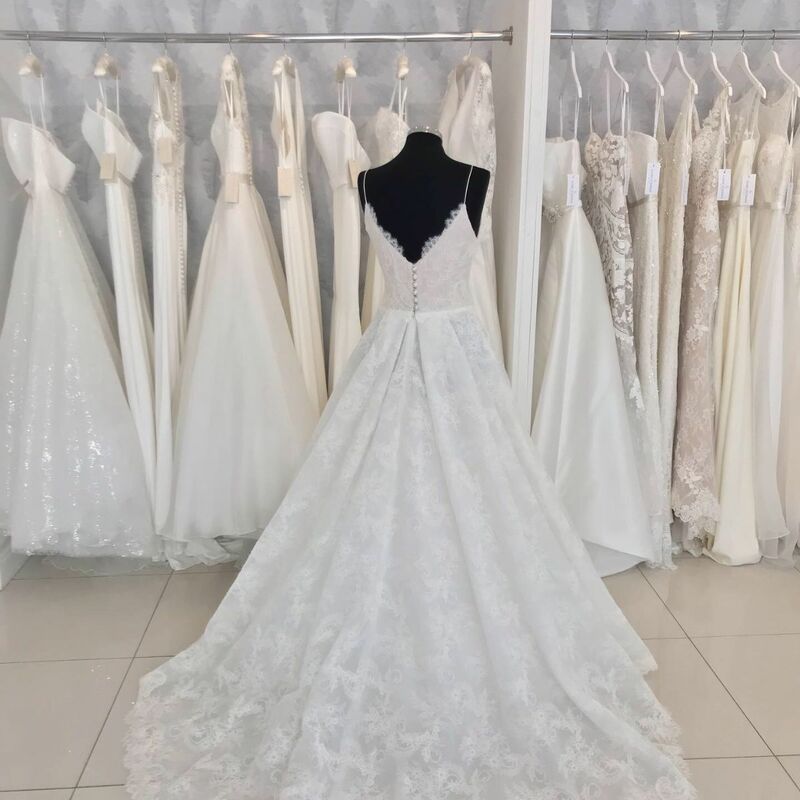 This is a boutique that is passionate about helping brides to find their dream wedding dress and also feel their very best self. 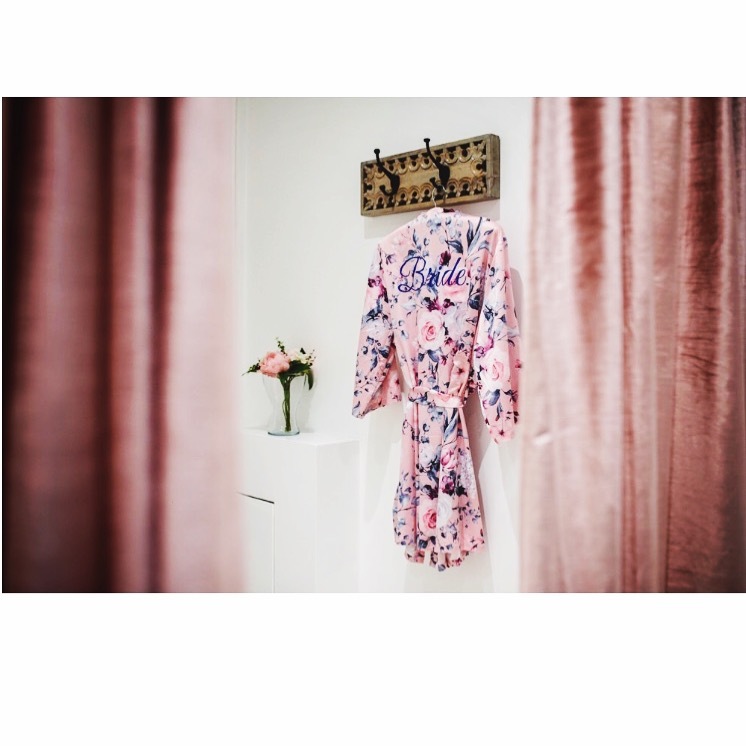 Customer service is key and their first floor location adds privacy for private appointments. Wedding Dress Designers at the Boutique include: Modeca, Nicola Anne,Wendy Makin, Le Papillon, and Suzanne Neville. For more information follow Clare Suzanne Bridal on Facebook and Instagram.